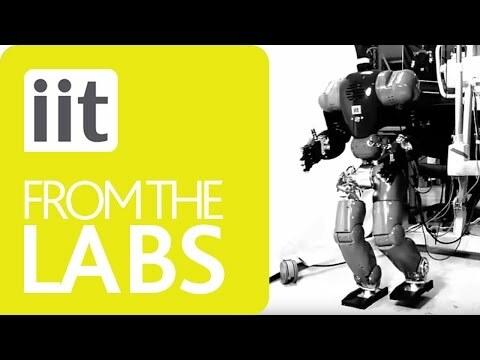 Most of today's robots have rigid structures and actuators requiring complex software control algorithms and sophisticated sensor systems in order to behave in a compliant and safe way adapted to contact with unknown environments and humans. By studying and constructing variable impedance actuators and their control, we contribute to the development of actuation units that can match the intrinsic safety, motion performance and energy efficiency of biological systems and, in particular, of the humans. As such, this may lead to a new generation of robots that can co-exist and co-operate with people and get closer to the human manipulation and locomotion performance than is possible with current robots. 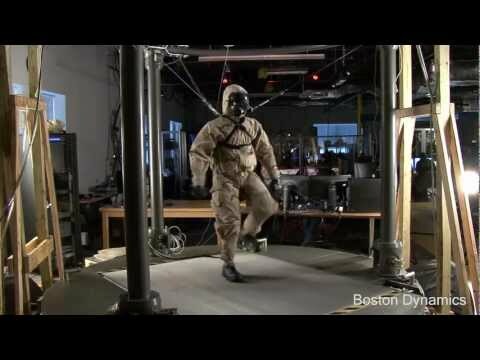 The PETMAN robot was developed by Boston Dynamics with funding from the DoD CBD program. It is used to test the performance of protective clothing designed for hazardous environments. The video shows initial testing in a chemical protection suit and gas mask. PETMAN has sensors embedded in its skin that detect any chemicals leaking through the suit. The skin also maintains a microclimate inside the clothing by sweating and regulating temperature. Partners in developing PETMAN were MRIGlobal, Measurement Technology Northwest, Smith Carter, SRD, CUH2A, and HHI. WildCat is a four-legged robot being developed to run fast on all types of terrain. So far WildCat has run at about 16 mph on flat terrain using bounding and galloping gaits. The video shows WildCat's best performance so far. 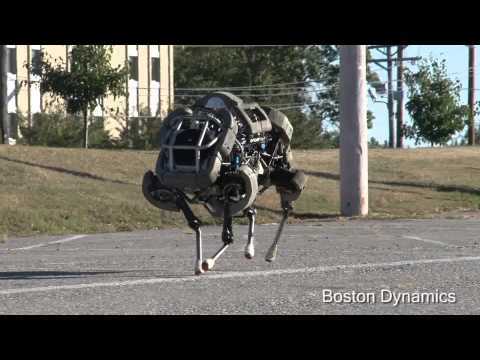 WildCat is being developed by Boston Dynamics with funding from DARPA's M3 program. For more information about WildCat visit our website at www.BostonDynamics.com. VSA-CubeBot performing an assembly task. It consists in inserting a chamfered 29.5 mm diameter cylindrical peg in a 30 mm diameter round hole. The task is performed using only inexpensive position sensors, without force measurements, by exploiting the intrinsic mechanical elasticity of the variable impedance actuation units. 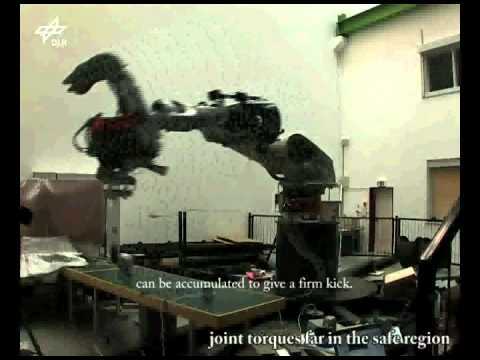 The DLR Hand Arm System is equipped with variable stiffness actuators (VSA). 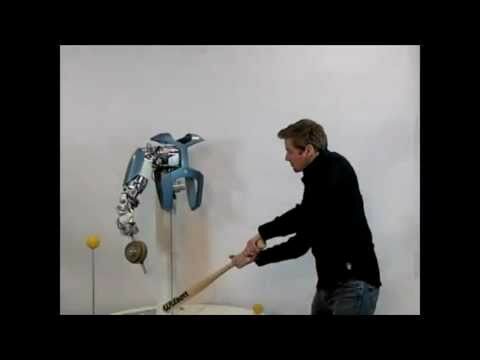 In this demonstration of robustness, the arm resists the impact of a baseball bat. 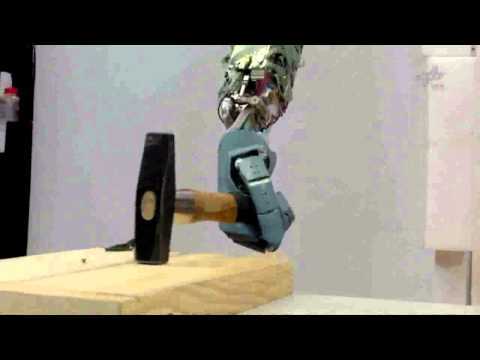 The DLR Hand Arm System uses a hammer to drive a nail into a wooden board. The passive flexibility in the variable stiffness actuators (VSA) helps to keep a stable grasp during the impact and protects the hardware from damage. 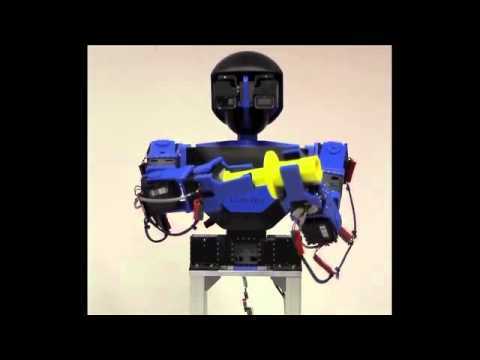 The video includes clips of the robot walking, squatting while displaying various degrees of stiffness, and the stiffness adjustment mechanism. Author Michael Gutmacher, Bram Vanderborght et al. The Maccepa system used for a brachiation robot.